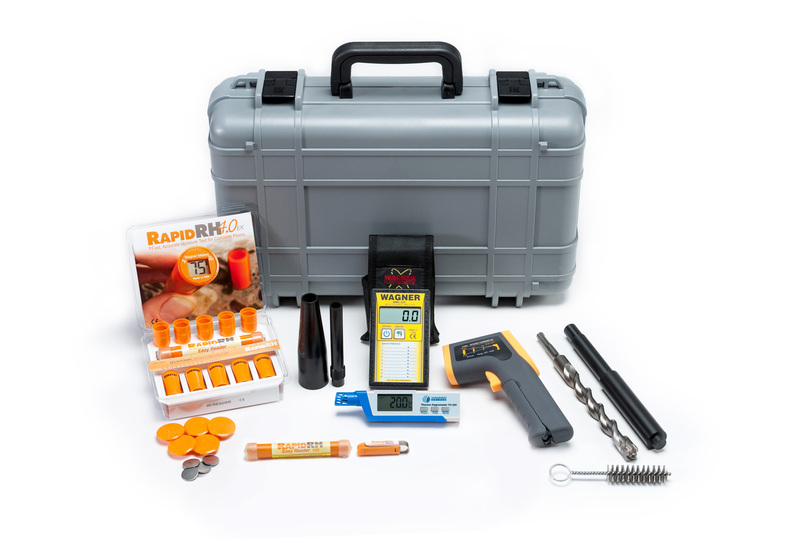 Fast, accurate moisture test for concrete floors. Orion pinless non-damaging moisture meters for advanced, accurate, and versatile moisture measurement for wood and building materials. Moisture measurement solutions for sawmills, kiln drying operations, and wood products manufacturers. Whether you work with milled lumber, high-quality wood, or concrete flooring, you know the importance of accurately measuring its moisture condition. But if you get inaccurate moisture readings or don’t check for moisture at all, lumber can degrade, furniture can crack, floors can buckle and warp, adhesives and coatings can de-bond. 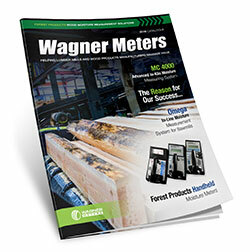 Wagner Meters understands your frustrations when moisture problems sabotage your work and profits. It’s why we’ve developed a family of innovative and highly accurate moisture meters for wood and lumber, and award-winning moisture measurement systems for concrete. All are designed to help you unleash your expertise and prevent moisture-related disasters, giving you complete peace of mind. 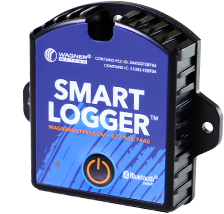 Wagner Meters is the respected world leader in moisture measurement solutions for wood, concrete, and even more building materials. For more than 50 years, Wagner’s field-proven moisture meter technology has helped thousands of valued customers improve profits and eliminate moisture-related problems. Green is the new orange. Learn about the benefits of Rapid RH® L6 now.